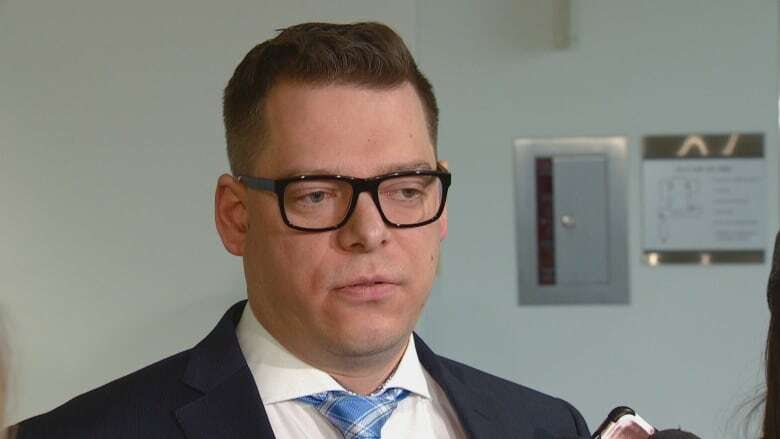 Edmonton city councillor Jon Dziadyk apologized to constituents Thursday and promised to repay $11,000 in taxpayer money used for tuition toward an Executive MBA at the University of Alberta. "I'm very sorry I broke the trust of my constituents," Dziadyk told reporters at city hall. "I acknowledge that using my ward funds for professional development was not appropriate." Dziadyk said he enrolled last September in the two-year degree program, which costs $67,000. He said he had already paid about $17,000 in tuition for the first semester, which ended in September. Two-thirds of that money came from his ward budget. "Of course I'm not going to be submitting any more claims in pursuit of this degree," he said. The change of heart came hours after a story about Dziadyk's MBA plan was posted to CBC News and aired on CBC Radio. The councillor said he changed his mind after getting feedback Thursday. The story posted on CBC's website drew almost 900 comments, most of them critical. "I've heard from people that they think it was inappropriate, and I recognize those concerns as very legitimate," he said. On Wednesday, Dziadyk said he had received positive feedback about his plan to take an MBA, after talking with constituents in person and posting his academic aspirations on his blog. "I am well aware that my budget is publicly disclosed," he said. "I wasn't trying to deceive anyone." Dziadyk was elected in Ward 3 in the October 2017 municipal election, ousting incumbent Dave Loken. Coun. 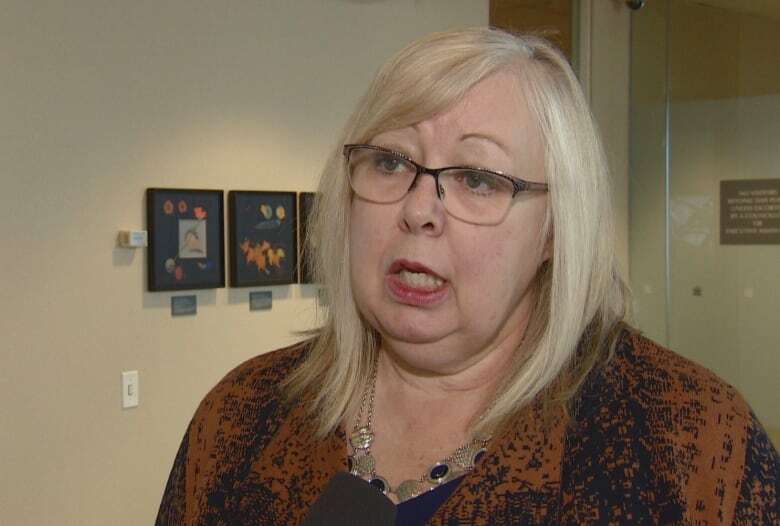 Bev Esslinger said she supports professional development for councillors, within reason. "We have to be guardians of the public purse," she said, adding spending must pass "the smell test" based on "what would your constituents think?" Esslinger pointed out the city's new ethics adviser is available to consult when the path doesn't seem clear. "And I think you should use it," she added. Dziadyk told CBC News on Wednesday that he hadn't consulted the city's ethics advisor, Brent Rathgeber. Rathgeber began his advisory duties last September — the same month Dziadyk started the MBA program. Rathgeber told CBC in an email that he's available for "confidential legal and ethical advice to councillors upon request," but his advice is privileged and cannot be disclosed. Dziadyk then told reporters Thursday that he consulted Rathgeber recently, who said he hadn't broken any rules. "I want people to realize that I'm not in any way trying to abuse the system," Dziadyk said. "In fact, whatever I did was perfectly compliant." Coun. Tim Cartmell, who on Wednesday declined to comment regarding Dziadyk's use of ward money, expressed his concern on Facebook Thursday. Coun. Sarah Hamilton echoed the sentiments from Esslinger and Coun. Andrew Knack. "At the end of the day, the opinion that matters is those of the people you represent," Hamilton said. "You have to be able to justify your actions to the people who elected you to do a job. And it is a full time job." Several councillors support clearer rules on what is appropriate spending under their budget and expenses policy, which currently doesn't set out specific amounts. "It needs to be professional development, not personal development," Esslinger said. "I think it's better to have a number in there as a guideline." At a committee meeting Monday, council agreed to review the policy and come up with more concrete rules by April.